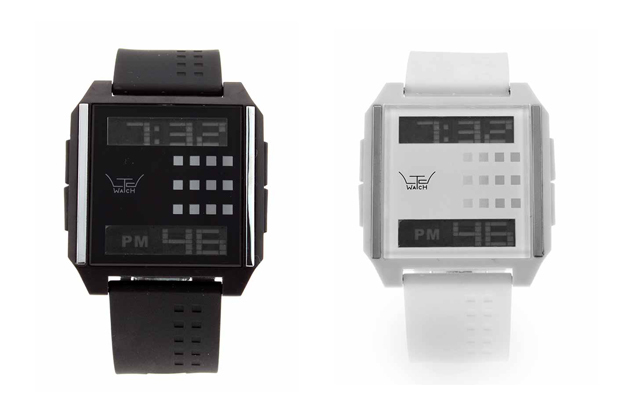 After rapidly ripping up the analogue time-piece scene in the UK, LTD Watches have quickly expended into the digital market with a sturdy contender. 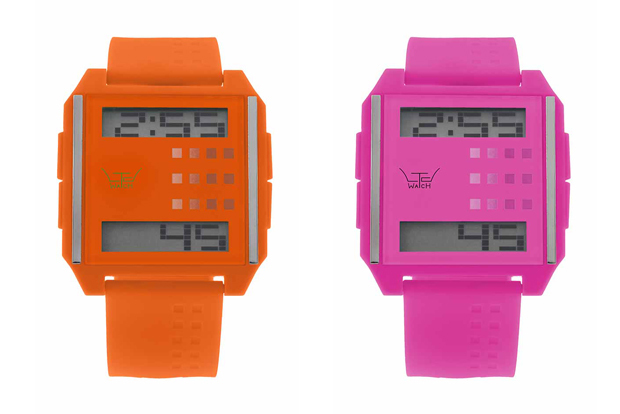 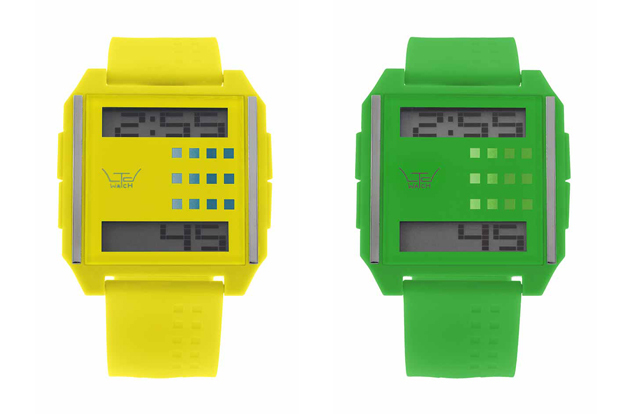 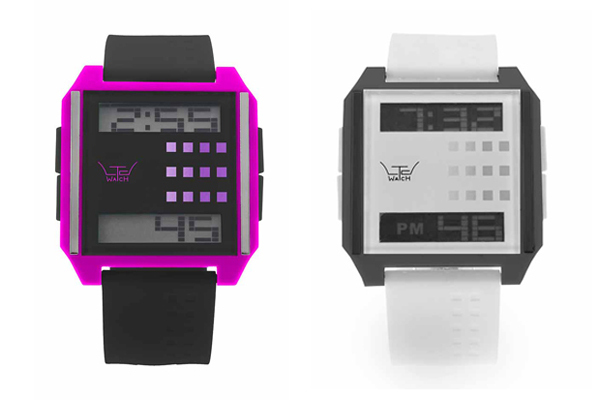 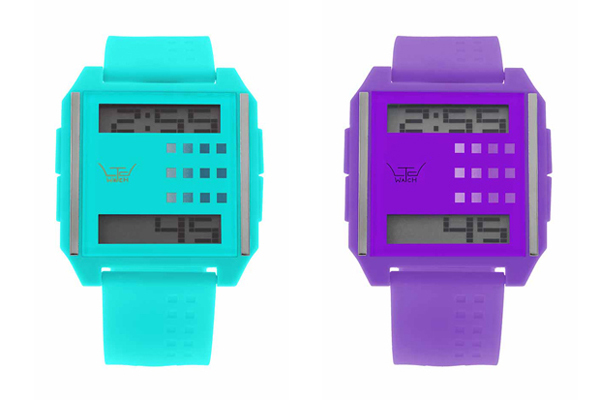 This is the first digital watch from LTD, and I gotta say, it’s fresh. Crisp, simple styling with a retro twist makes this watch easy to accessorise – similar to the analogue LTD Watches. 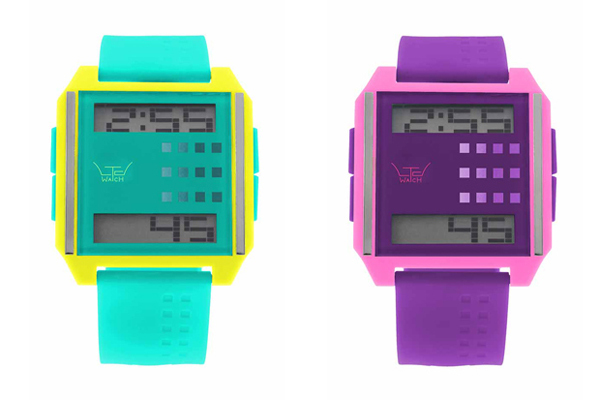 Available in a collection of colours (16) and limited to 120 pieces per colour. For a list of UK stockists, visit the LTD Watches website.